In 2013, we partnered with Abbott to re-introduce this 125-year old brand to consumers around the world. 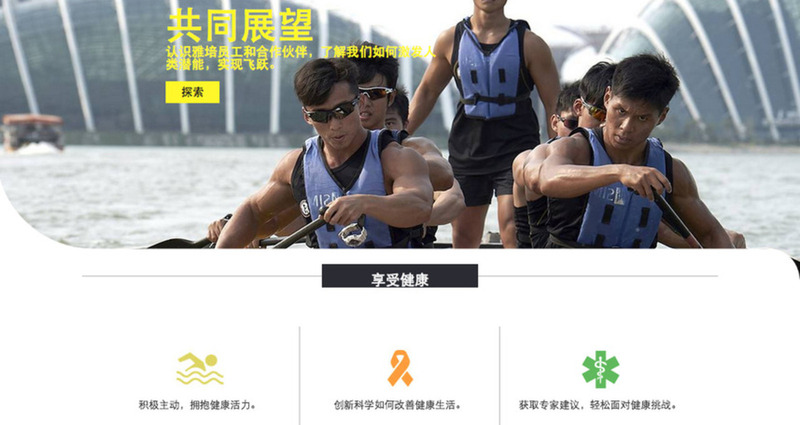 An integral component of the brand strategy was the launch of a series of corporate sites in key global markets. 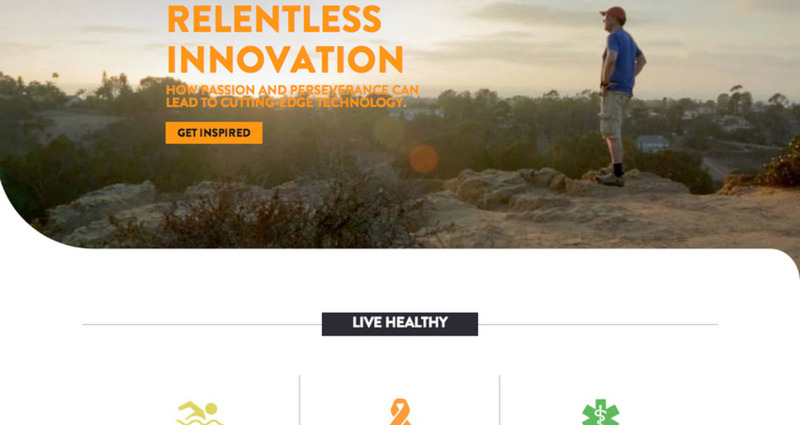 Our objective was to position Abbott as a lifestyle brand, focused on holistic health and enabling human potential. Global brand messaging was maintained in each market with local content layered on top for relevancy and to refine the regional voice. 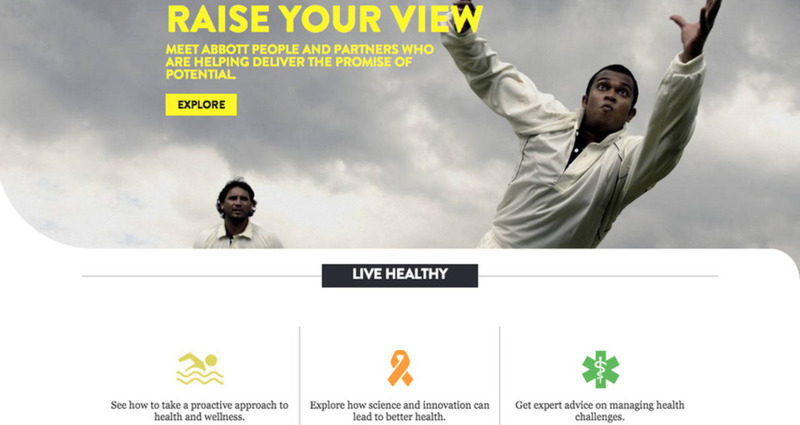 Global site content was crafted to demonstrate Abbott’s new brand positioning and dedication to the enabling power of health through multiple new sections addressing consumer needs in unique ways. A team that spanned across 3 continents worked in close collaboration to launch new website experiences in 5 key markets: United States, Brazil, China, Singapore and India. Our objective was to position Abbott as a lifestyle brand, focused on holistic health and enabling human potential. Through the site design and copy, we captured key brand attributes: relentless, positive, motivating, vibrant and assuring. Confident, empowering messaging complements the striking layout, bold color palette and dramatic imagery. Each corporate website is built on a responsive framework for screen optimization across the device spectrum, thus ensuring the full brand experience is achieved from desktop to mobile. Connecting with consumers through the global network of corporate websites was key to our strategy since it was one of the only consistent platforms in each local market. In order to connect the global brand message with unique audiences in local markets, we advanced Abbott’s digital content strategy to a model that is globally driven and locally aware. Global brand messaging was maintained in each market with local content layered on top for relevancy and to refine the regional voice. 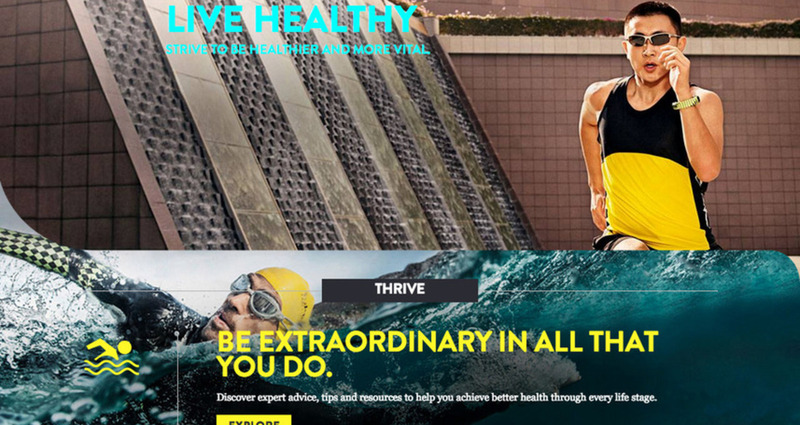 In the Live Healthy section, we highlight the ways that consumers can take a proactive approach to health, through relevant articles and health guidelines for across each stage of life. 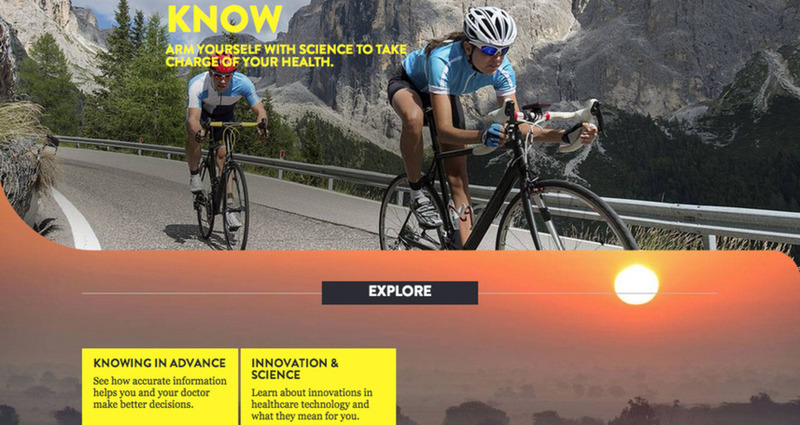 The Get Inspired, section demonstrates Abbott’s dedication to the advancement of health by featuring key innovations by Abbott and its employees to help consumers live healthier lives. 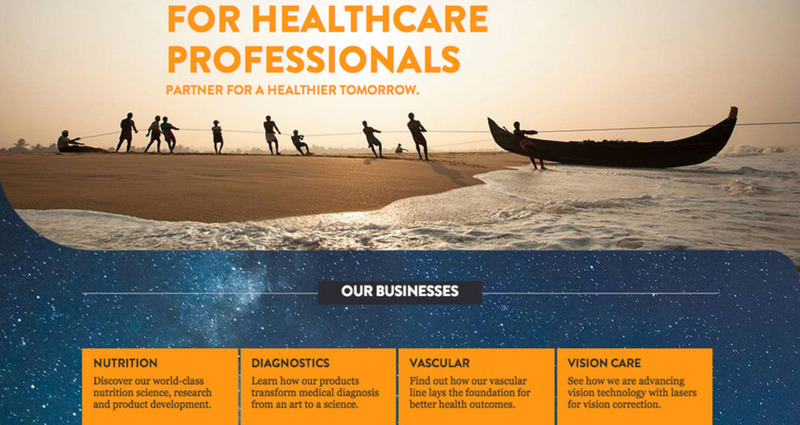 While the goal of this new content is to connect the Abbott brand with consumers, it also serves to bolster engagement with the website’s legacy audiences: healthcare professionals, news agencies, and employee prospects. A team that spanned across 3 continents worked in close collaboration to launch new website experiences in 5 key markets: United States, Brazil, China, Singapore and India. In 2015, we will continue our partnership and introduce Abbott’s new brand in more key markets, as well as continue evolving this key experience platform.